Feel the spirit of true indulgence. 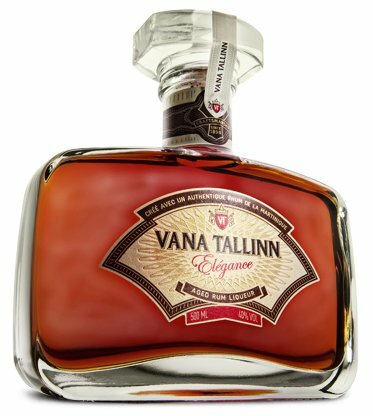 It’s excellent with a smooth cigar or as a replacement for a dessert. 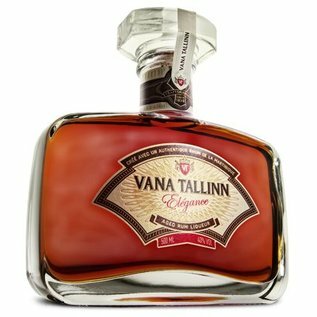 A blend of rare aged rum from Martinique, Vana Tallinn liqueur and the finest spices is something to be celebrated!